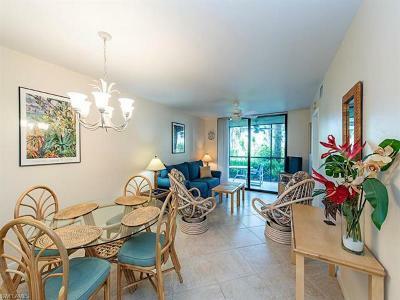 C.16106 - Recently updated, well maintained residence overlooking the Marsh golf course. Features include 2 bedrooms, 2 baths, recently painted, neutral dcor and is ready for your immediate enjoyment as the property is Turnkey furnished. 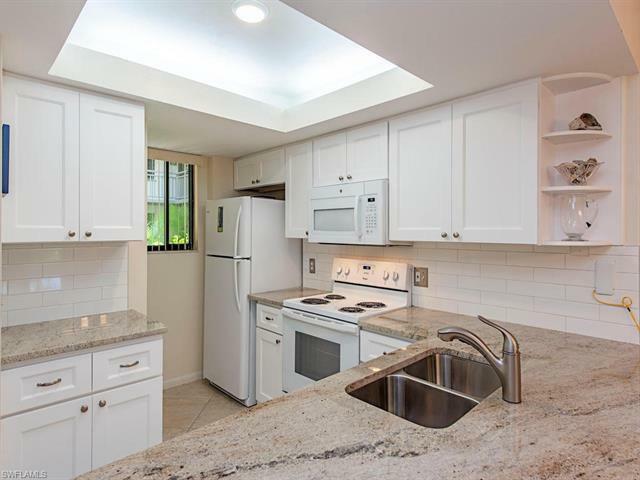 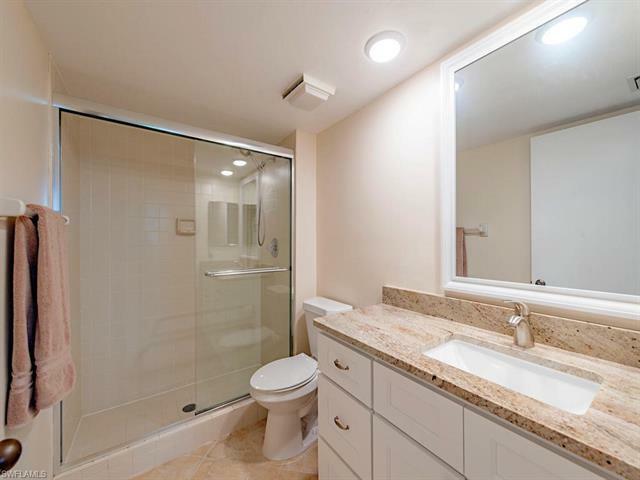 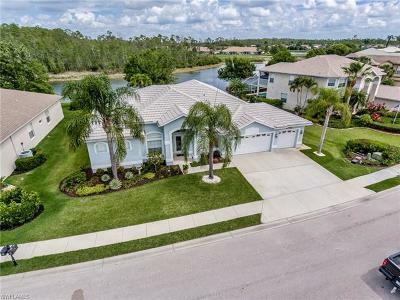 Lovely kitchen with extended granite countertops and newer appliances, tile flooring throughout, both bathrooms updated with vanities, granite countertops, lighting and flooring. 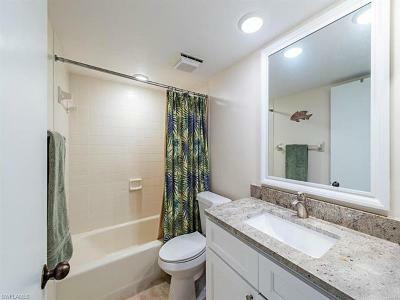 Newer water heater and A/C replaced in 2014. Take advantage of the short term rental policy allowing you to vacation as you please and rent out the other weeks. 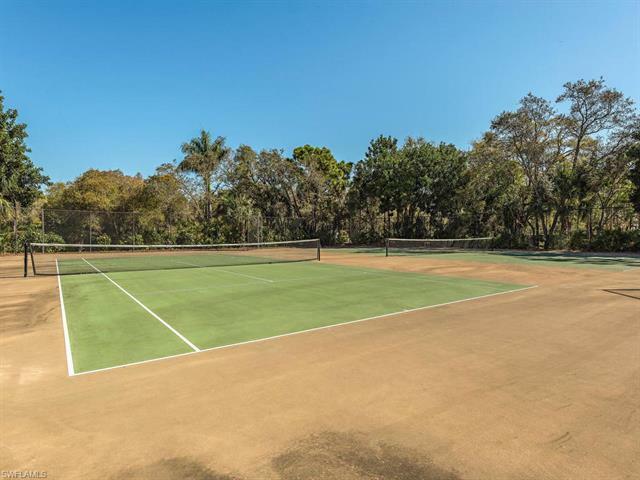 Wild Pines community offers a community pool, spa and tennis courts. 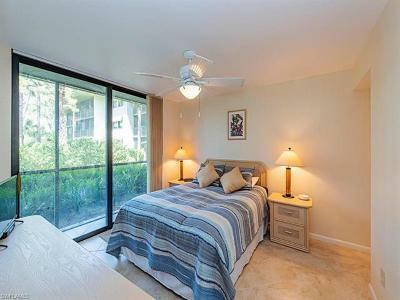 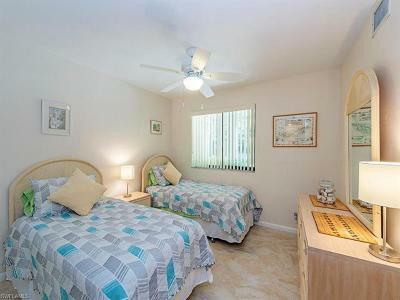 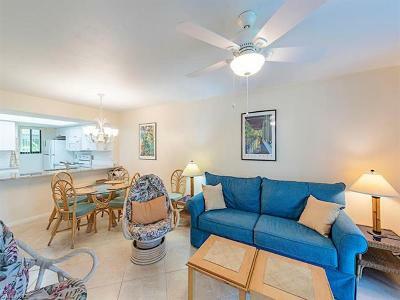 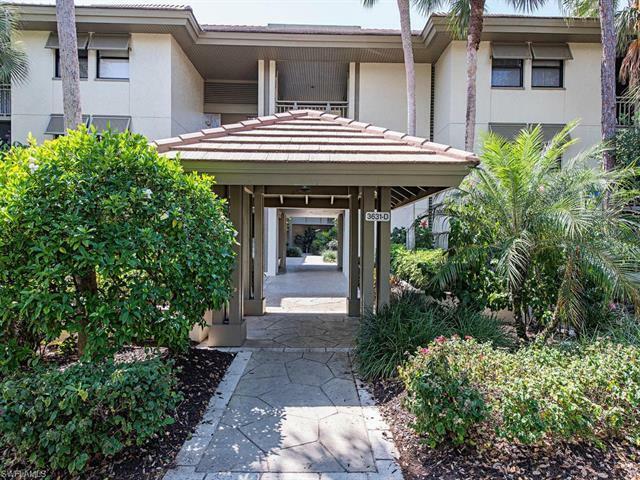 Within walking distance to the Bonita Bay Club. 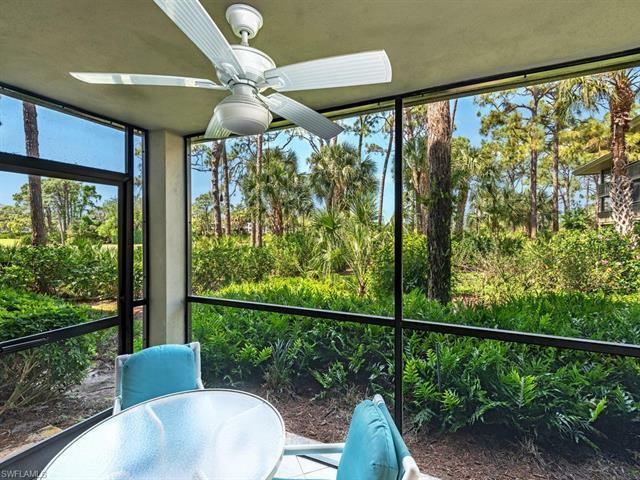 Bonita Bay amenities include 3 parks, a private beach park, 12-mile network of pathways and a resident owned marina and restaurant. 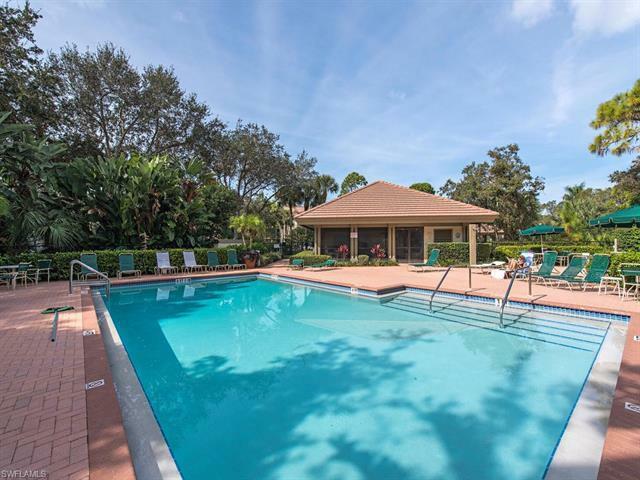 The Bonita Bay Club is member owned and offers 5 golf courses, 18 tennis courts, restaurants, spa and salon, state-of-the-art fitness center, resort style swimming pool and social activities.